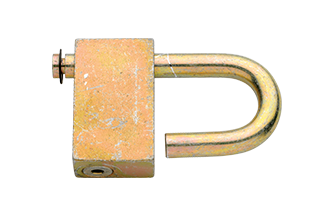 The Preloaded one-piece Padlock has been designed for durability and ease of installation on a variety of metal or ABS enclosures. No key is required for installation. 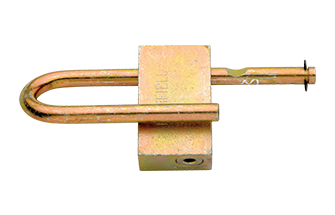 The internal lock mechanism of the padlock can be custom manufactured to provide any one of a variety of barrel lock systems.